Candy Corn needs a furever home. 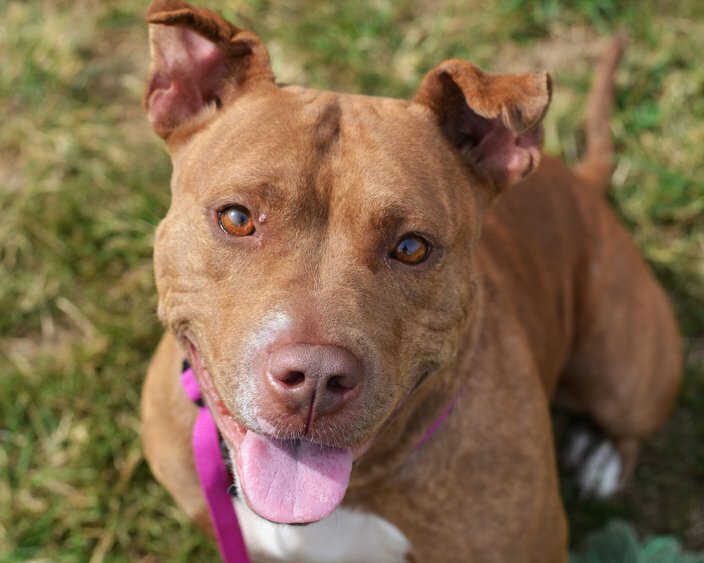 It's no coincidence that Candy Corn is named after a yummy treat … she's one of the sweetest dogs at the shelter! 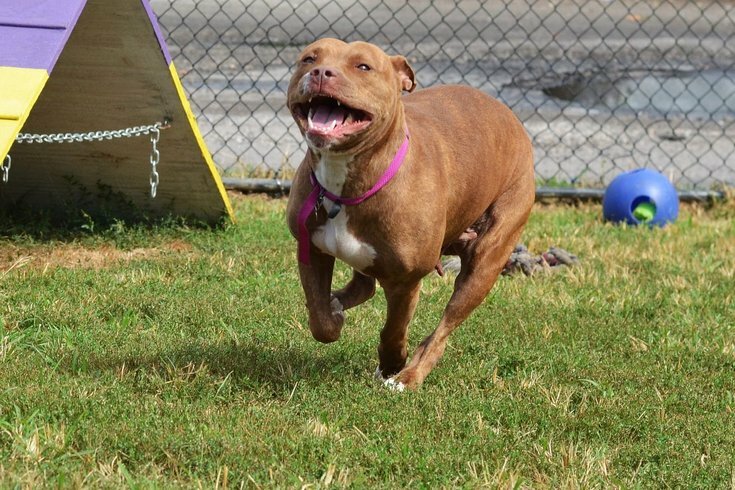 Despite patiently waiting for a home for almost two months, Candy Corn keeps a sunny outlook and always wears her contagious smile. She is a very treat, motivated (i.e. a breeze to train! ), already knows sit and is working on more cool tricks. Candy Corn is all about being with her people and is a total snuggle bug. 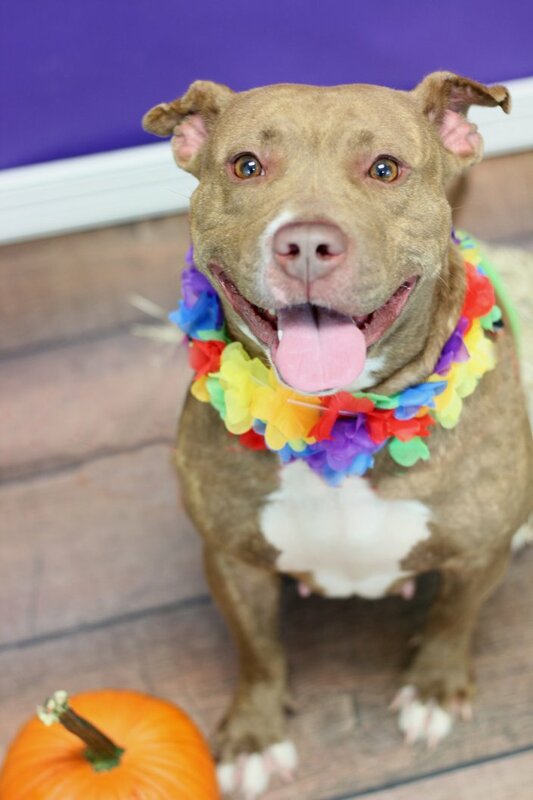 She wants nothing more than a family to call her own, so come meet her today.